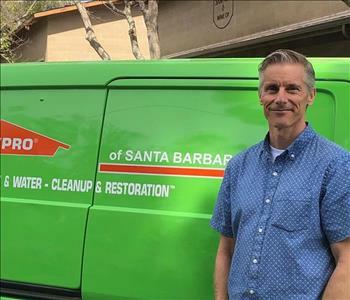 Marco is a IICRC certified in WTR - Water Removal and ASD - Applied Structural Drying, technician Crew Chief who has been with SERVPRO of Santa Barbara and Goleta for over 10 years and loves to help people! 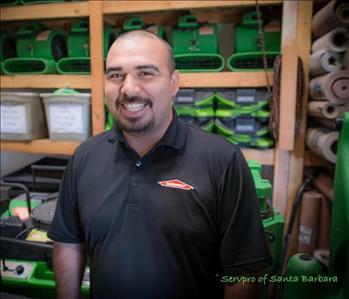 Adrian is the Lead Estimator for SERVPRO of Santa Barbara. He is an Xactimate Ninja and insists on quality customer service. Adrian is also IICRC certified in WTR - Water Removal. 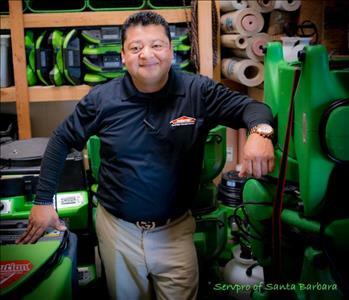 Humberto is our super friendly sales manager for SERVPRO of Santa Barbara. He loves meeting new people and also enjoys helping people in their time of need. 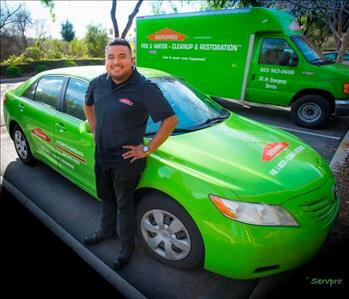 If you need our services or want a free estimate or free SERVPRO Ready Plan for your building please reach out to Humberto. Brian Dutter is our Operations Manager and has been with SERVPRO for several years. Brian works hard to keep customer service the number one goal. When your home or business has something go wrong, it's our job to put the pieces back where they belong and get people's lives back to normal as quickly as possible. When you call in to SERVPRO, it is most likely the voice you will hear on the other end of the phone belongs to Kate. 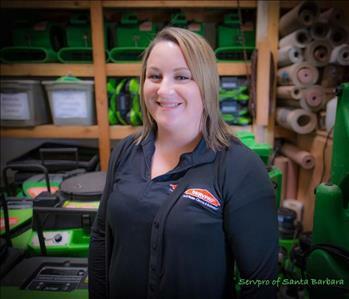 After two years serving as the Office Manager at SERVPRO of Santa Barbara, Kate has heard from clients with pretty much every type of disaster. 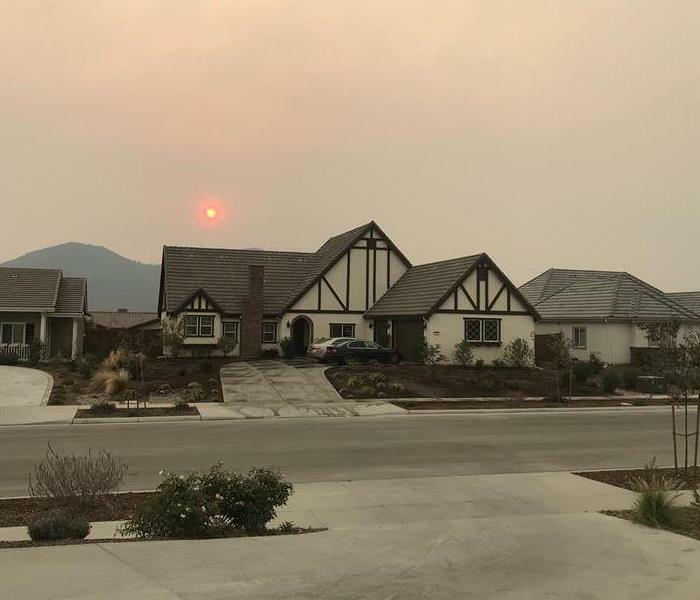 Fire and smoke to water and mold, if your emergency is getting your day off to a bad start, give Kate a call and let her start you on your road to recovery.